Today I have the last of the polishes sent to me from TreNique Lacquer. 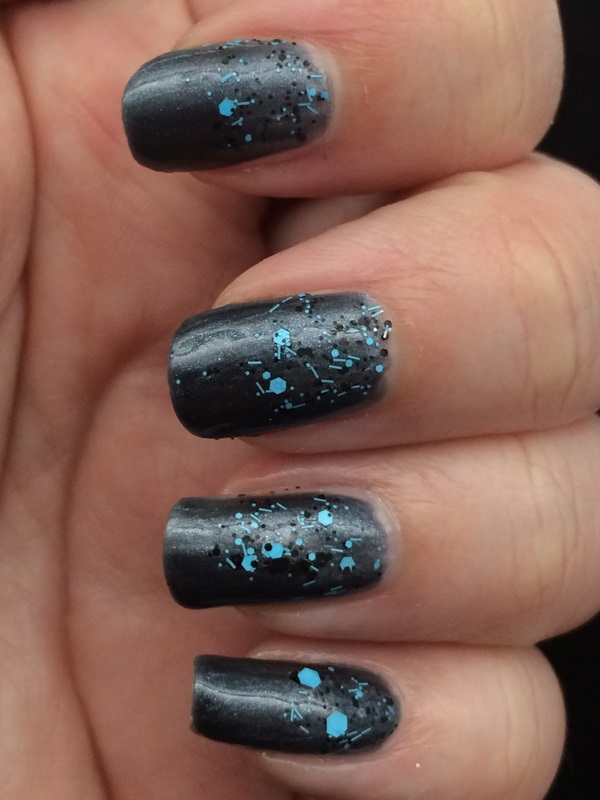 This is Warm Nights from their I've Got The Blues Collection. All 3 colors I received were jelly polishes and I love jellies so these are right up my alley. You can see my other reviews below. 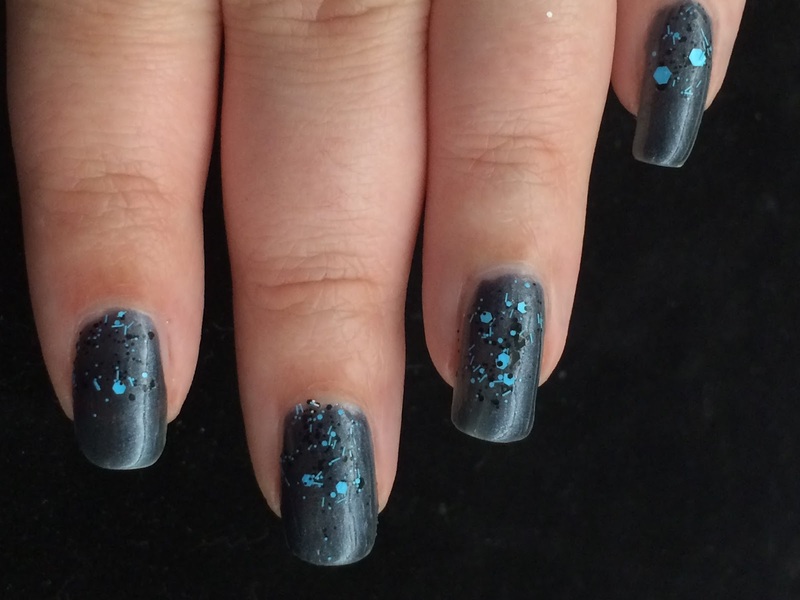 Warm nights is a dark navy, so dark it almost looks slate gray. The base is thicker because its a jelly so thin coats are recommended for best results. 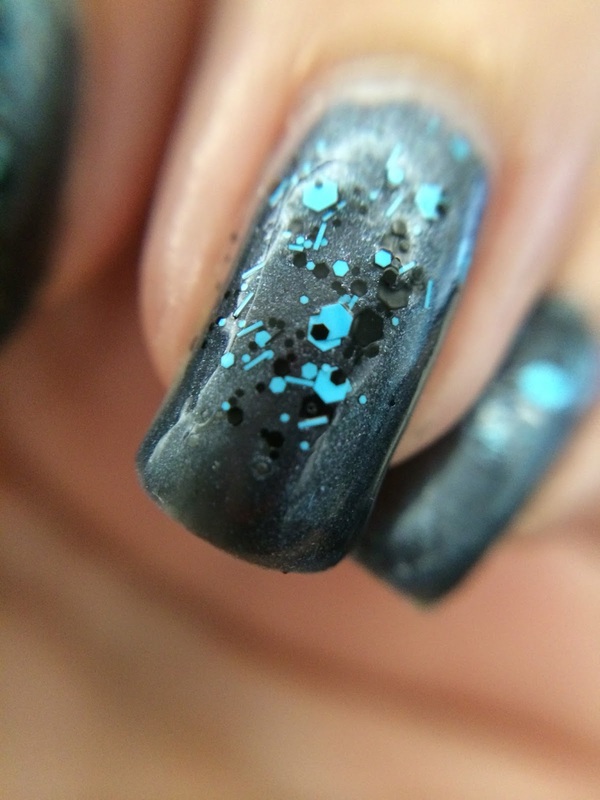 The color was not streaky and I used 3 coats for full opacity. The smell is strong but no where near anything like Seche. I didn't notice it much, either from being used to it or the fact my nose doesn't work very well. My co workers are the ones that brought it to attention. 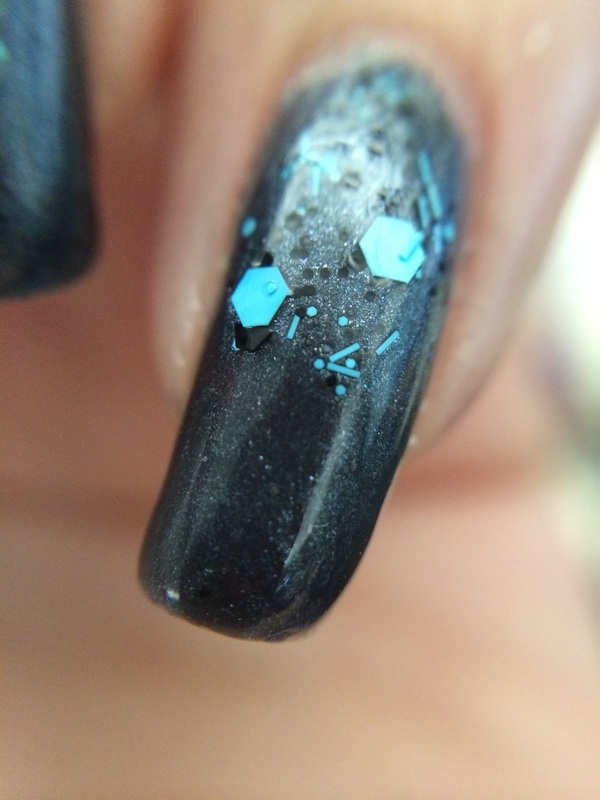 I layed this with Blue Beats from the Color show street art collection from Maybelline. 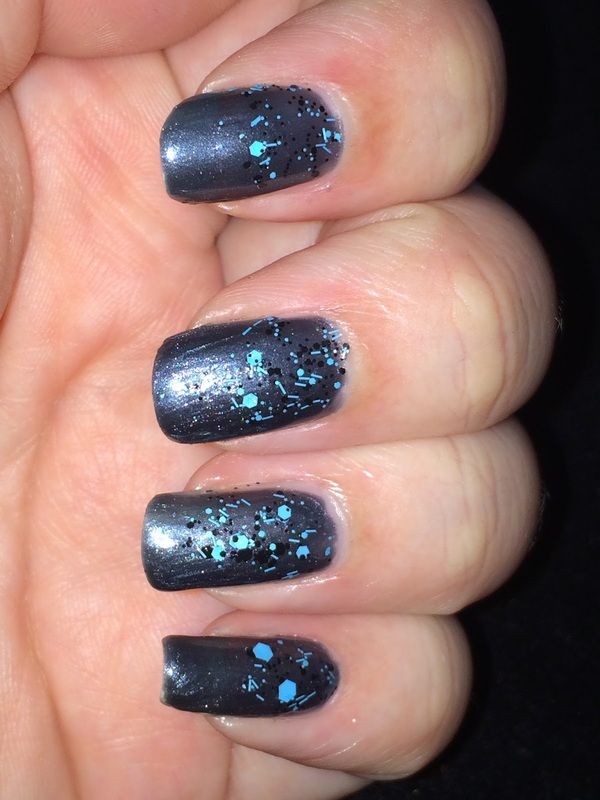 Trying my hand at a reverse glitter gradient for the first time. It makes me think of rain falling in summer nights. Overall I am happy with this pairing of colors. TreNique just added their Spring 2014 collection to their site and let me tell you! That blue on the far right is gorgeous! Of course I love all the glitters but the blue one the most! The spring collection is currently $6.50 a bottle and you will find yourself trying to figure out which to get! I am excited to get to work with TreNique at the beginning of their journey and I can't wait to see where they go from here! 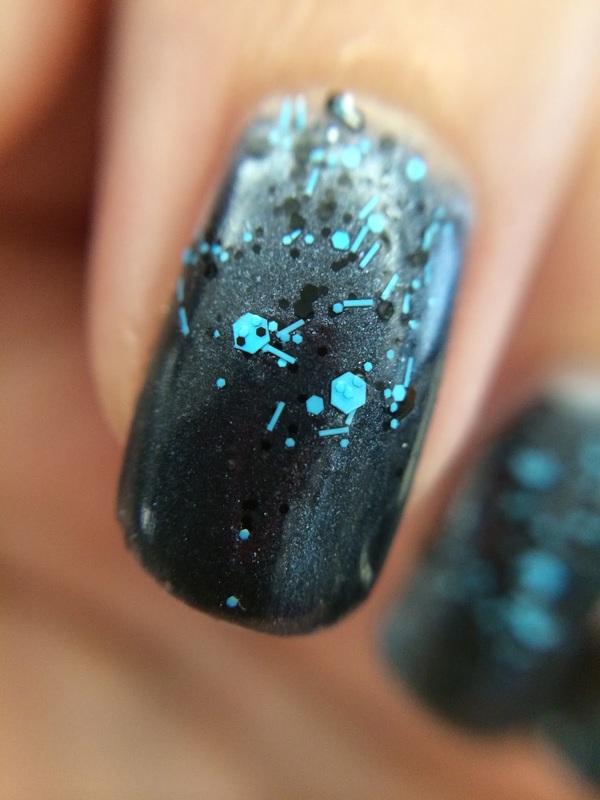 All the color possibilities are tumbling through my mind and with as gorgeous as the ones I received I know that TreNique will climb the ranks of the nail polish community. 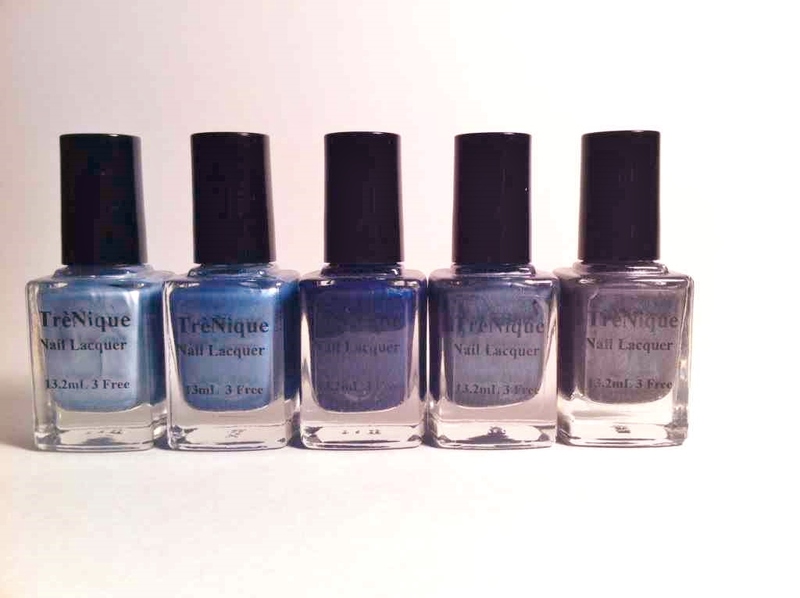 TreNique Lacquer is a vibrant, trendy nail polish, nail care line. Our goal is to offer a variety of lacquers and nail care products to our customers. Products that are of great quality! We continuously conduct research to bring you innovative products that deliver great results and that also provide health benefits. We offer a full range of products from nail lacquers , hand lotions, cuticle oils and beauty scrubs . 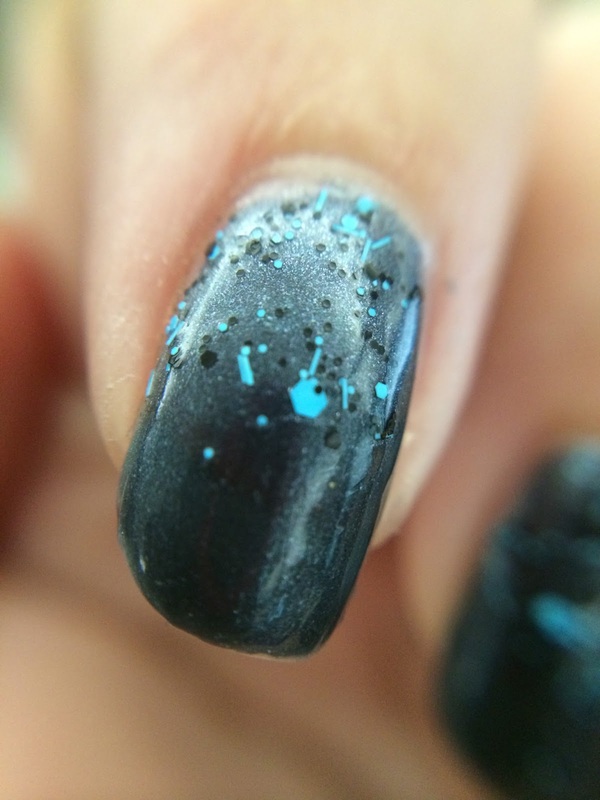 Our lacquers are 3 Free and do not contain the three main toxins. Our cuticle oils and hand lotions/butters are made of 100% organic products, all natural ingredients. We are a brand that you can count on for the latest in lacquers and nail/skincare care products.